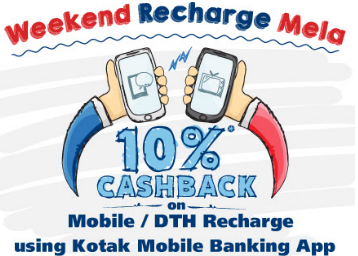 This offer is made to Kotak Mahindra Bank (“Bank”) 811 Account customers (“Customers”). 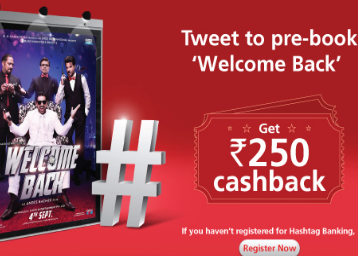 This offer cannot be clubbed with any other offer of Bank. 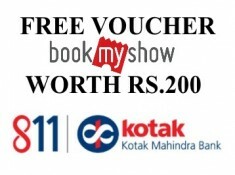 This Gift Card/ Voucher is issued by Qwikcilver Solutions (“Qwikcilver”). 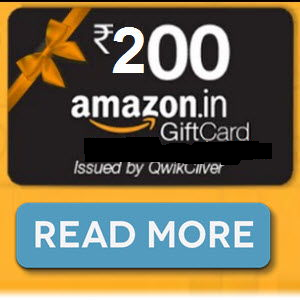 Qwikcilver is a private limited company incorporated under the laws of India, and is the issuer of Gift Cards.